New Year resolution? Get fit, have fun. The most popular New Year resolution is to get fitter and stay healthy. At LifeTime we can help to fulfill that resolution with a range of really popular classes for you to try whether you want to try something new or get back to exercising again. Belly Dance is a popular new class that’s sure to improve your fitness whilst you are also having fun. 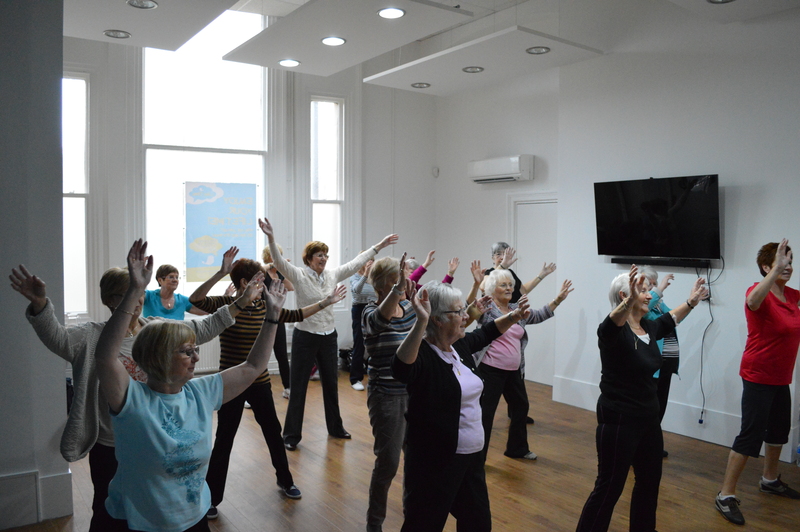 If you would like music and movement then Zumba might be just the thing. We have several classes to choose from, take a look at our timetable to see the whole range of classes which are local, fun and affordable. Get in touch to book your place or to find out more.